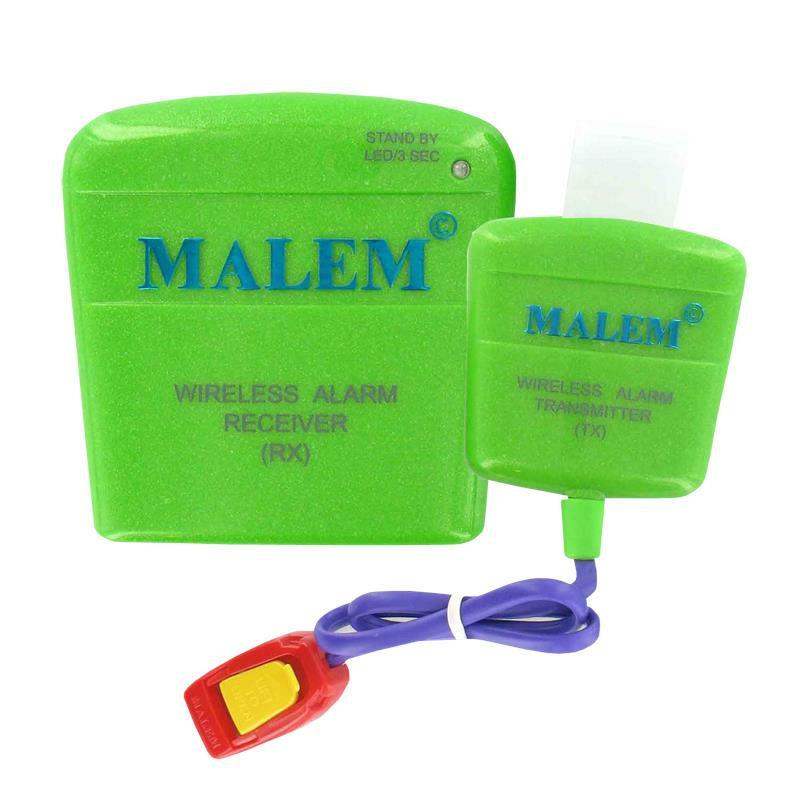 Malem Wireless Bedwetting Alarm System is ideal for children who do not wish to wear pyjamas in bed. This comfortable, compact and light-weight alarm system can be used for geriatric incontinence management. 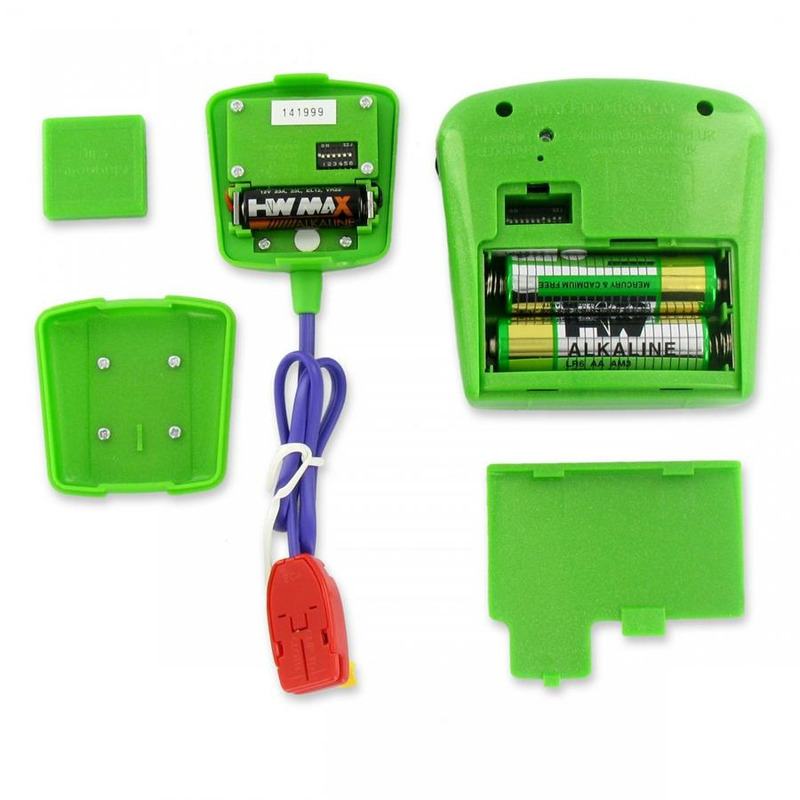 It features transmitter magnetically clips to the underpants waistband, eight random sounds to prevent auditory accommodation, flashing LED, volume control and 25 meters long range.